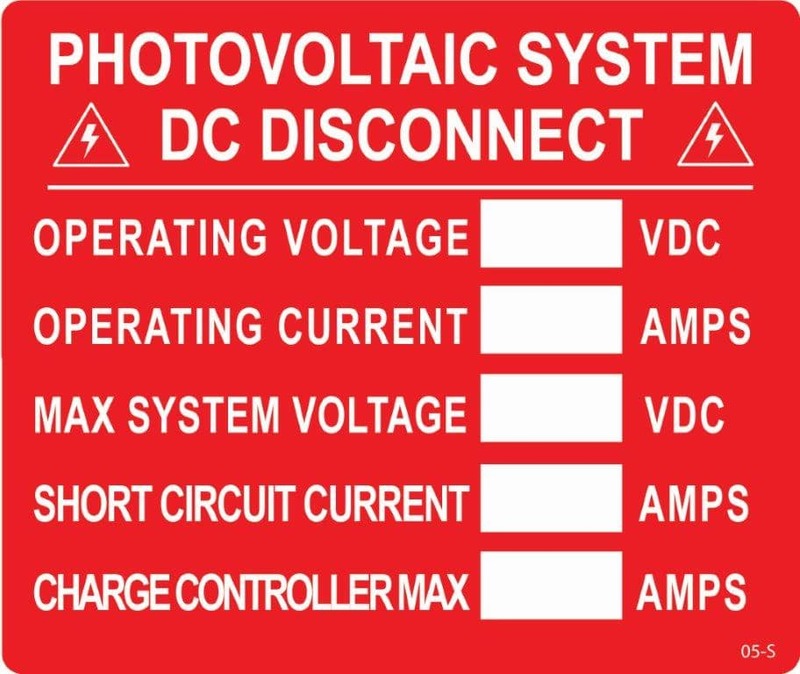 Our collection of electric panel labels is manufactured and audited in the USA. 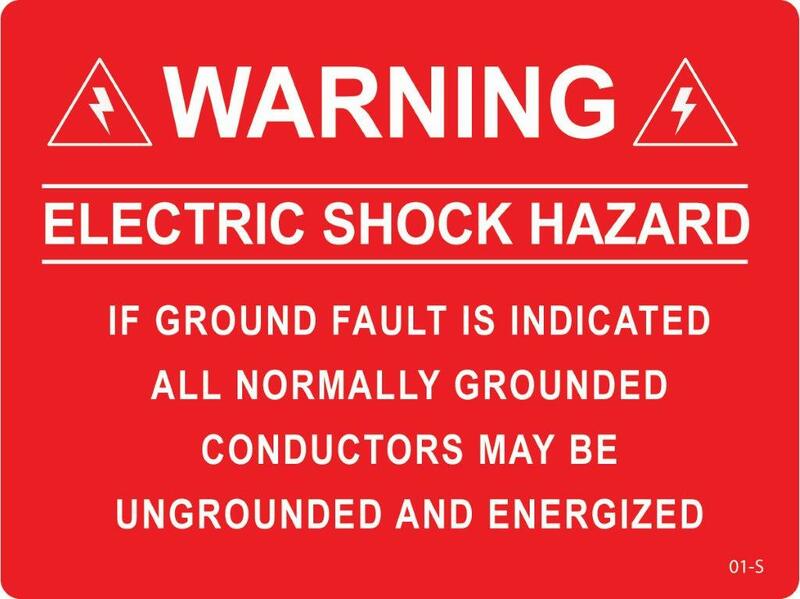 All the stickers, labels, safety signs and decals displays the message with a readable font to educate the user. 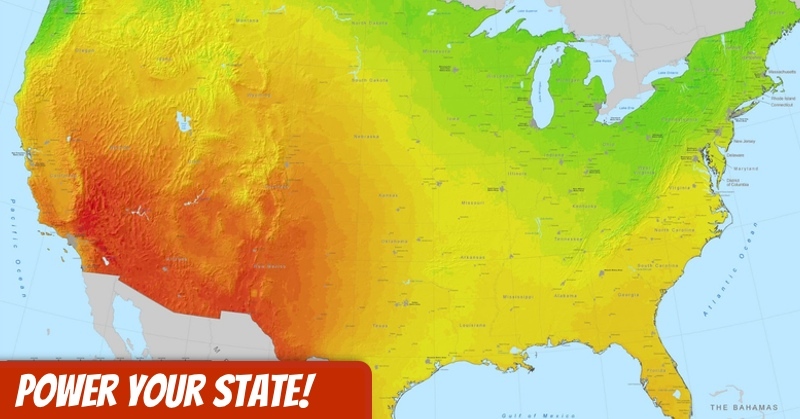 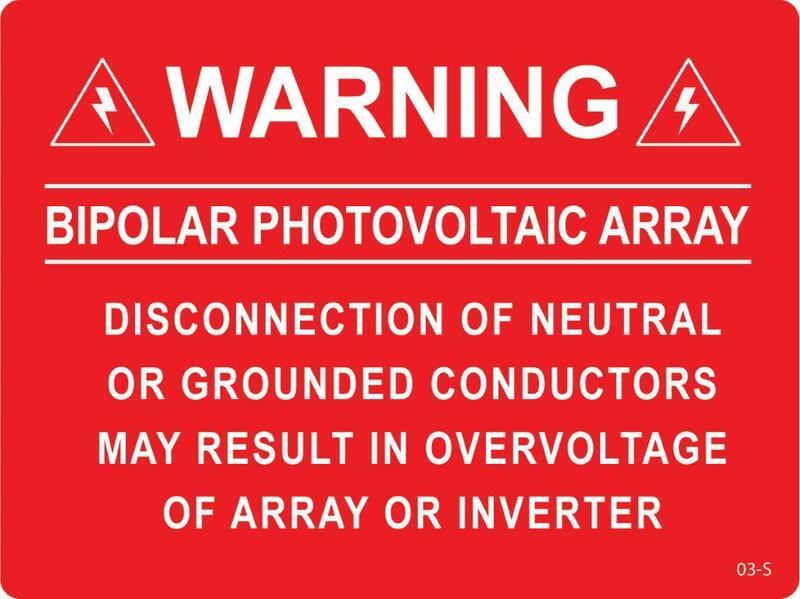 You can shop for informative solar systems decals at a very low price from our site. 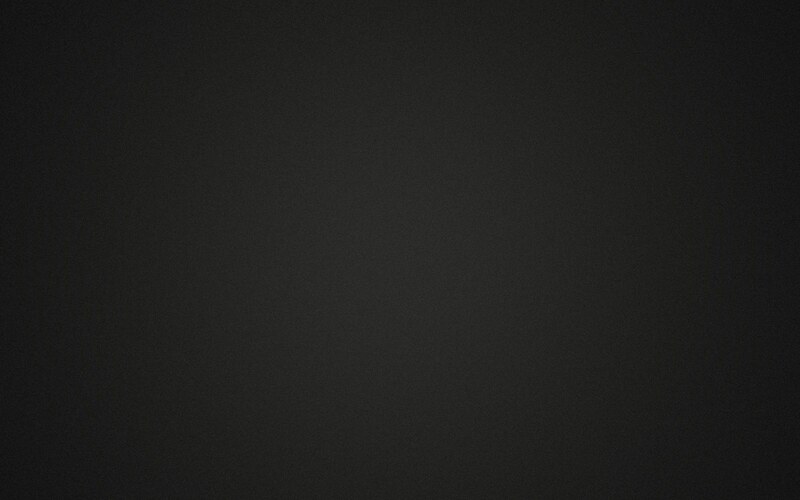 Your kids will simply love seeing these decals on the wall and indulge in space love. 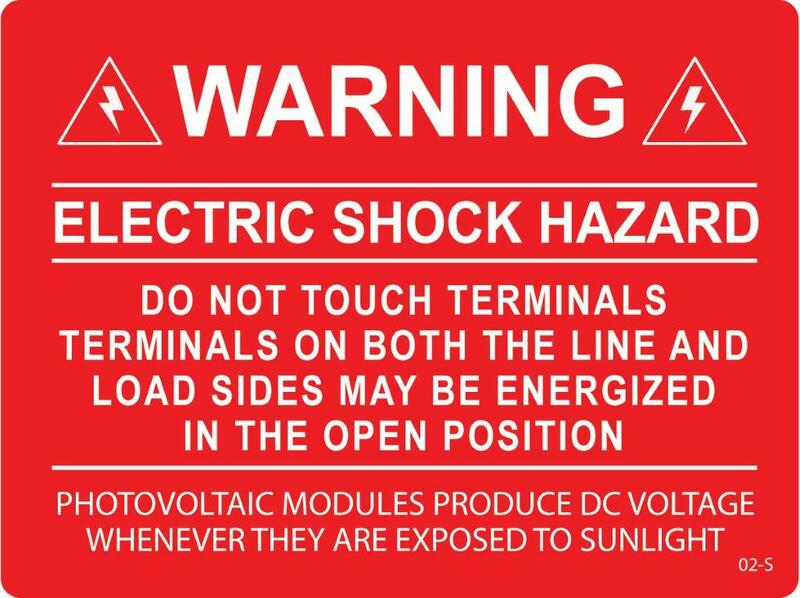 Manufactured with non-toxic materials, these decals are 100% safe. 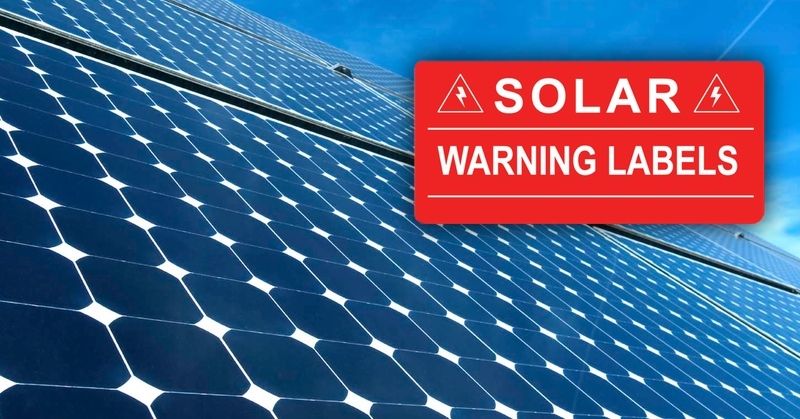 We also sell Solar Panel safety signs with detailed hazard warning information to educate the user and make them aware of the danger. 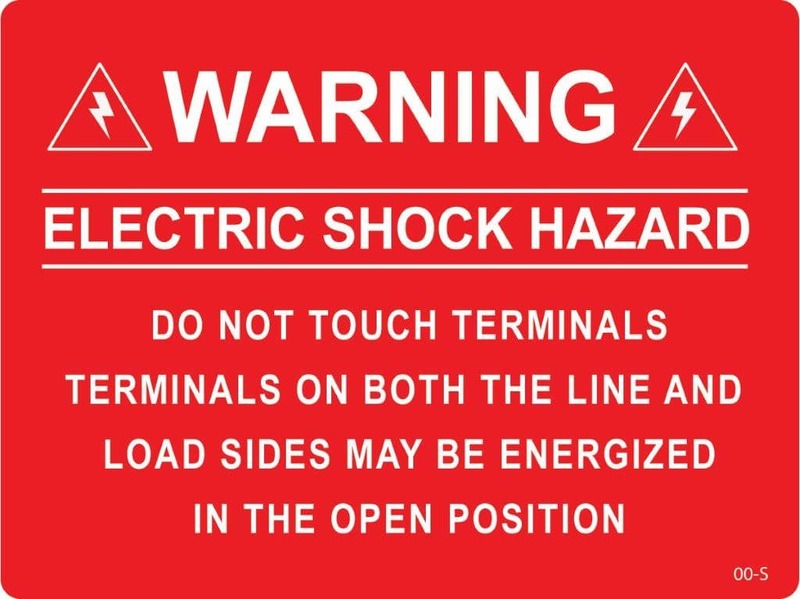 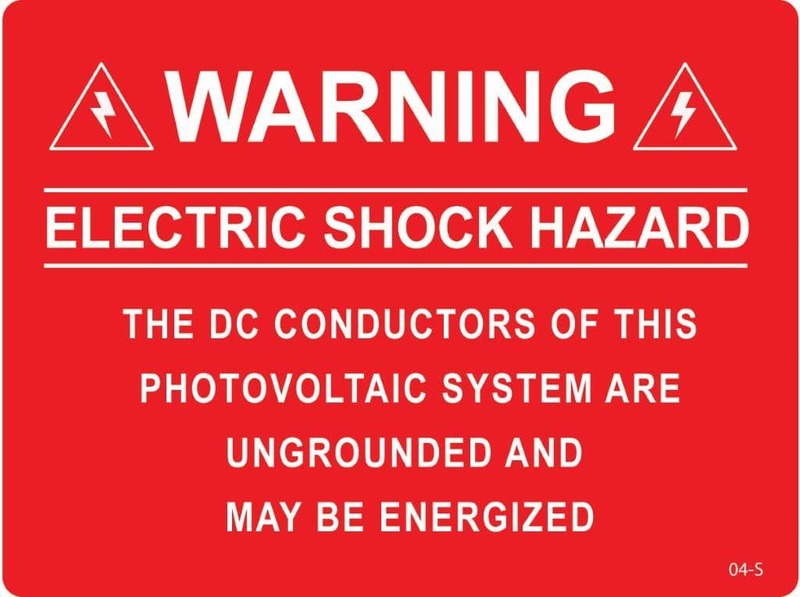 Click on ‘Shop’ Tab to buy electrical panel stickers, labels and warning signs right now!